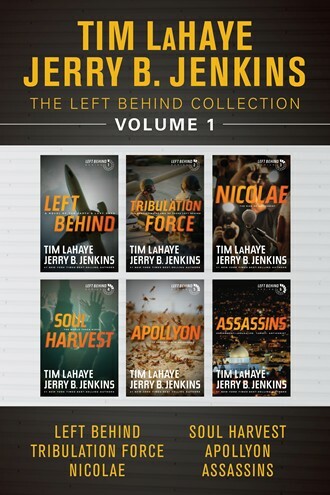 Welcome to Left Behind Games! We are currently in development of our first Left Behind branded mobile games for iOS and Android. 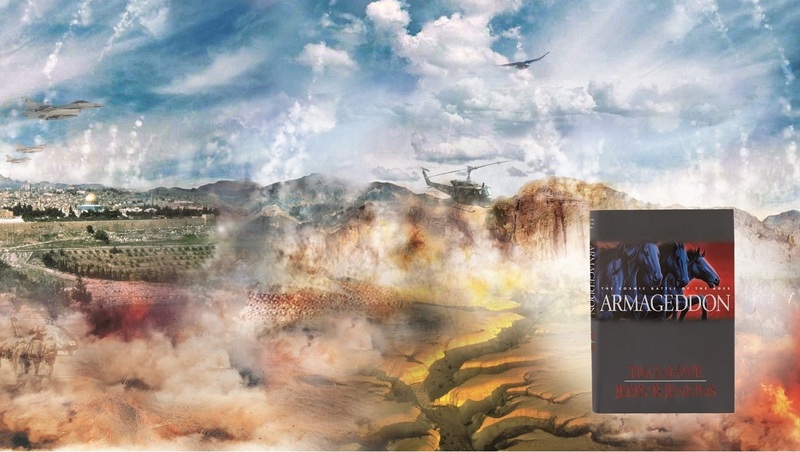 The release date is TBD. 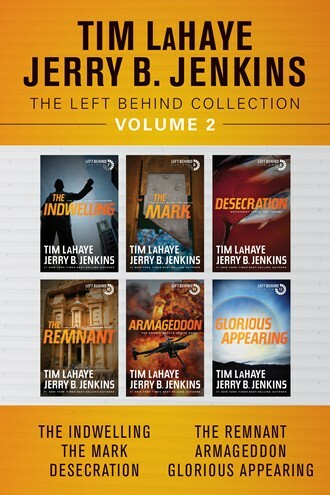 View the entire Left Behind Novel Series line-up!